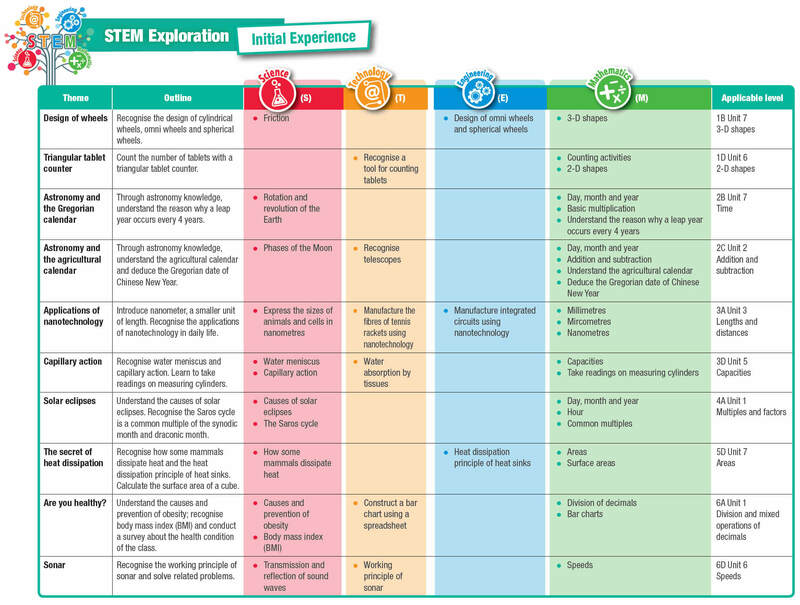 Using daily-life examples and situations as introduction, guide pupils to relate mathematical concepts to STEM knowledge and applications in order to let pupils experience and explore STEM. 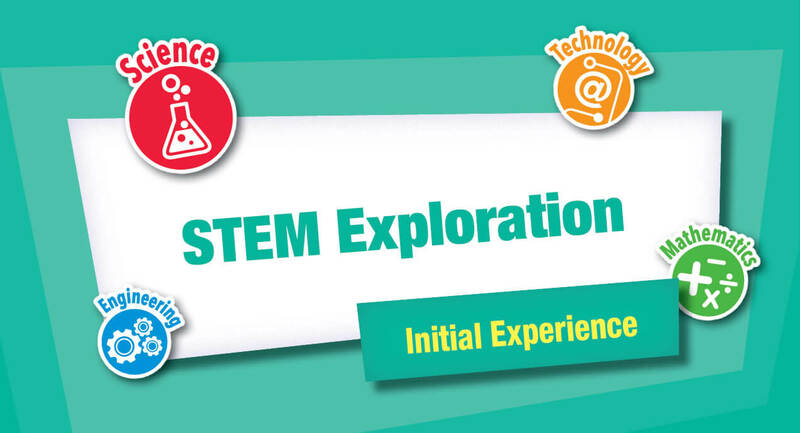 Based on knowledge in Mathematics, allow pupils to integrate knowledge in different subjects like General Studies and Computer Studies to get hands-onparticipation in interdisciplinary STEM activities. 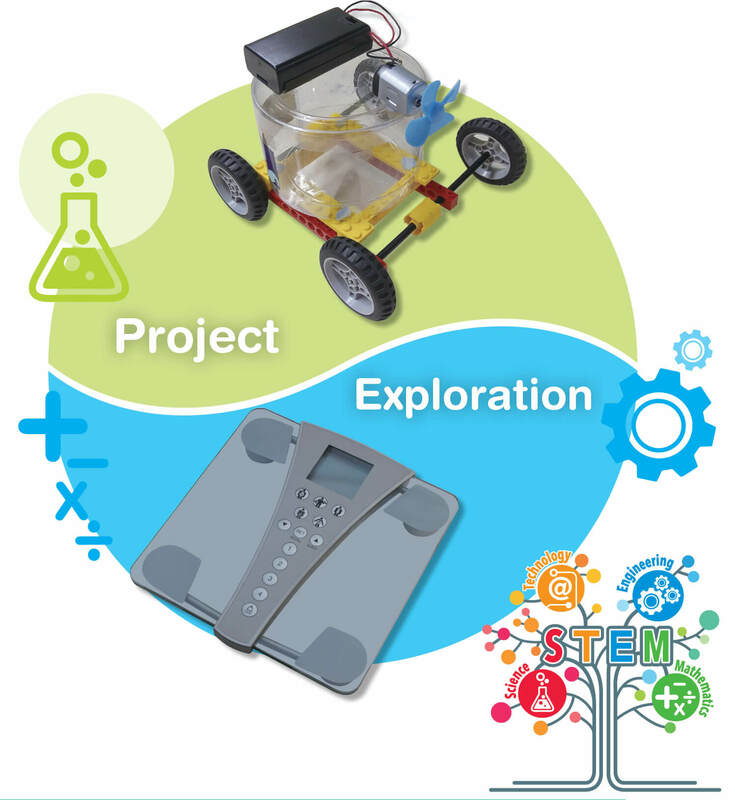 Strengthen pupils’ abilities to integrate and apply their knowledge and skills in order to nurture pupils’ innovative spirit and their problem solving skills. 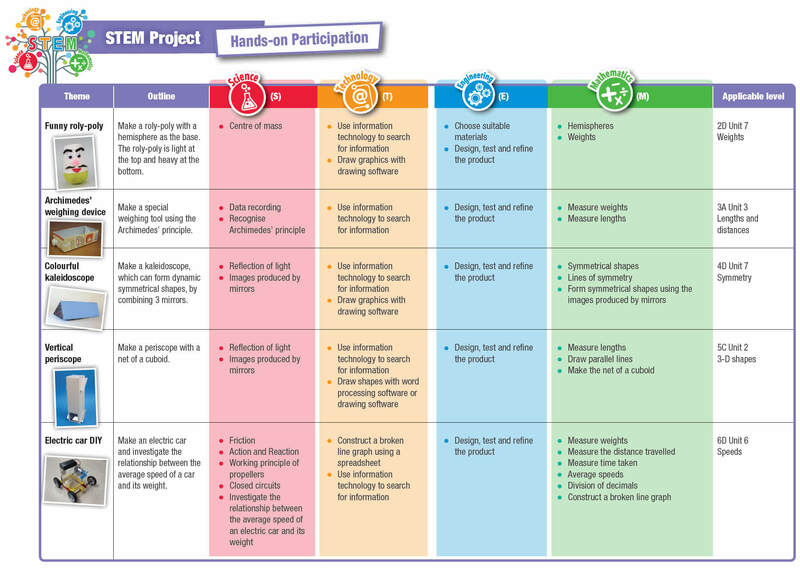 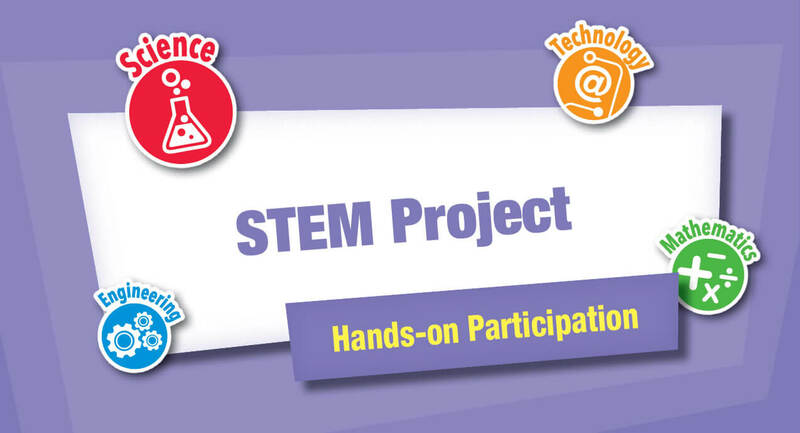 Teachers can be learn more about Thematic STEM programs from teacher’s website.